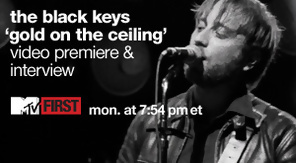 See Coachella Headliners The Black Keys sit down for a live interview and release their video for “Gold on the Ceiling” with MTV and Ustream! 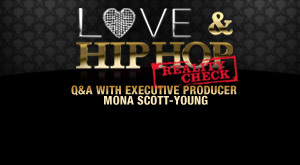 Tune in for a live post-show discussion after the new episode of VH1’s Love and Hip Hop airs. Mona will be directly addressing all of the lingering questions after the second season concludes, and viewers will be able to submit questions for her live! 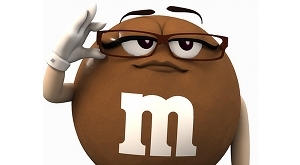 Did you catch Mrs. Brown’s Super Bowl ad?On Tuesday, you’ll get the chance to chat live with the newest member of the M&Ms family! Watch and post questions LIVE on the M&Ms Facebook! 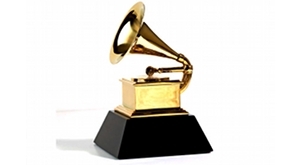 MTV Live from Grammys Red Carpet! 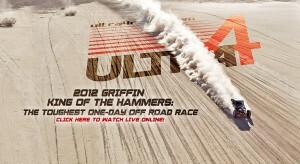 Tune in to see all the races in the 6th running of the Griffin King of the Hammers from Johnson Valley, CA. This is some of the gnarliest racing conditions in the world–think Jeeps doing rock climbing–so you’ll definitely want to tune in and check it out! 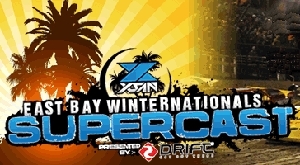 XSAN sports is bringing you LIVE PPV coverage of the East Bay Winternationals from East Bay Raceway Park in Tampa, FL. 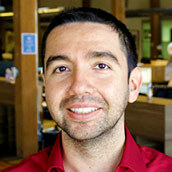 One Fighting Championship is Asia’s largest and most prestigious Mixed Martial Arts organization. This PPV includes Felipe Enomoto vs. Ole Laursen, Bae Young Kwon vs. Honorio Banario, Rodrigo Ribeiro vs. Rustam Khabilov, Soo Chul Kim vs. Gustavo Falciroli, and Rolles Gracie vs. Bob Sapp on the main card!